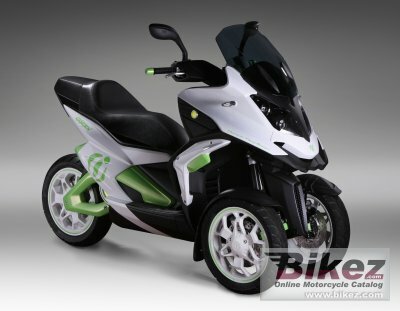 2014 Quadro Oxygen 3. Picture credits - Quadro. Submit more pictures. QUADRO4 is the first four-wheel scooter worldwide, targeted towards a modern user generation looking for a unique level of safety combined with a higher degree of freedom, performance and fun. Ask questions Join the 14 Quadro Oxygen 3 discussion group or the general Quadro discussion group.